Glucosamine has been scientifically proven to benefit joint health. Glucosamine is an amino acid derivative that appears to play an essential role in the formation of connective tissues. Glucosamine stimulates the essential cartilage building blocks called glycosaminoglycans and proteoglycans. MSM has also been clinically proven to support joint health. 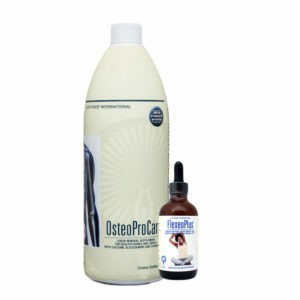 Methyl Sulfonyl Methane is an odor-free, stabilized form of DMSO and an excellent source of the sulfur used by your body to build cartilage, utilize collagen and strengthen connective tissues. Ipriflavone has been shown to improve bone density with, or without, calcium. Ipriflavones are flavanoid derivatives that have many of the benefits of isoflavones (estrogen-like phyto-compounds) without the negative side effects. Ipriflavones regulate calcium to slow the breakdown of bone constituents and increase bone density. 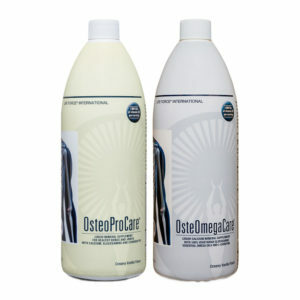 These exciting nutrients are a registered treatment for osteoporosis in Japan, Argentina and many European countries. 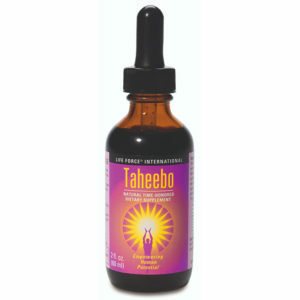 Zinc, and vitamins C and K1 enhance the utilization of the beneficial ingredients. 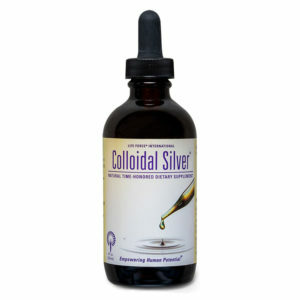 Additionally, ipriflavone enhances the utilization of calcium. 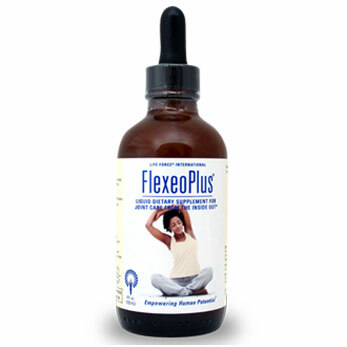 No other liquid joint-support product has the concentration of beneficial ingredients of FlexeoPlus. FlexeoPlus is four times more concentrated than other products.